I am a finalist in the Foster Farms cooking contest. 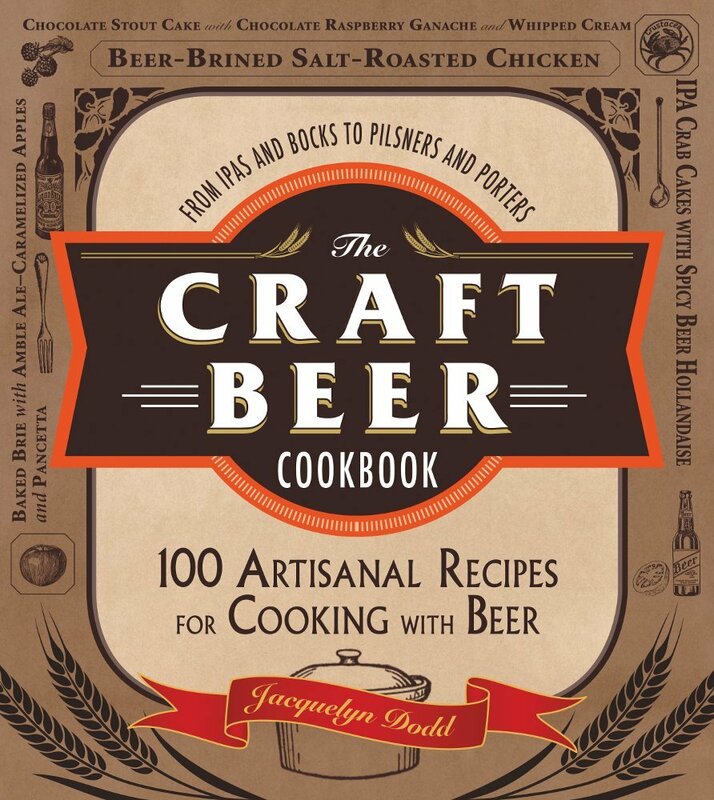 I’m going to San Diego at the end of the month for the big Cook Off. Of course, I would love to share my Semi-Finalist recipe for Pulled Chicken Sliders with Hoisin BBQ Sauce and Pickled Slaw with you, but I can’t, contest rules don’t allow it. And as much as I love you all, I’m so frickin’ excited about this, I’m not gonna chance it. BUT in honor of Foster Farms, and their wonderful locally grown chicken, I AM sharing my favorite chicken burger recipe, as well as the secrets to a juicy chicken burger. And as soon as I am able to share that Chicken Slider recipe with you, don’t think I won’t. Slice the mozzarella ball into slices 1/4 inch thick. If you have shredded mozzarella, use about 1 tbs. Chop the tomato and the basil and add to a bowl with 1/2 tsp salt, tossing to combine. In a bowl, add the ground chicken, 1 tsp salt, pepper, garlic powder and bread crumbs, mix until combined. One at a time, make 8 patties about 4 inches across and about 1/2 inch high. Place on parchment paper or an oiled surface so it does not stick. On 4 of the patties, add 1 slice of cheese (or one tbs) and 1 tbs of the tomato/basil mixture, making sure to keep it in the middle, avoiding the edges. One at a time, add the remaining 4 patties to the top of the filled patties, sealing the edges. Make sure that none of the filling is visible through the meat. Spray the inside of a skillet (with a lid) with cooking spray and heat the pan over medium heat until hot but not smoking. Add the patties (don’t crowd the pan, cook in two batches if needed) and cook on one side for 4 minutes or until the bottom has browned. Flip the patties and allow to cook for 2 minutes, add the chicken stock to the pan until the broth comes to about half way point on the patties, but does not submerge them completely. Make sure the top of the patty is above the broth. and cover with a lid. Allow to simmer in the broth for 8 minutes. This method of cooking chicken burger is the secret to juicy chicken burgers. The brilliance is that even an over cooked patty is still moist and full of flavor. Remove from pan and allow to drain on paper towels before serving on a bun. S’mOREO Bars for National S’mores week! I love caprese salad and I love bread, so the two together is my perfect ideal meal! How exciting-I know I would be a bundle of nerves, but I am sure that you will do quite well in the contest-congrats and have fun! I just had some chicken burgers on the grill and I was worried about them falling apart, but surprisingly they did not. I still have another 1lb of gnd chicken so I have bookmarked-these look delicious. Congratulations on going to the finals, Jackie! The burgers look great, are certainly very tasty! These sound yummy! I love caprese ANYTHING. Congrats on the contest and good luck! Oh good luck at the Finals! From the sound of it- your dish sounds finger lickin good. 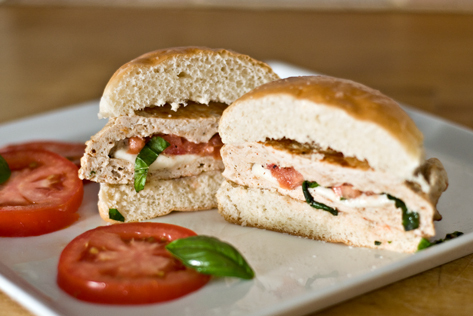 I love the idea of a caprese stuffed chicken burger too! Thank you Lindsey, I’ll let you all know how it goes! I plan on tweeting from the event. Are you on twitter?